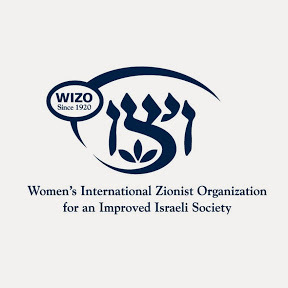 Hvert år afholder World WIZO ‘Meeting of Representatives’ (MOR) i Israel, i år er det d. 20.- 24. januar 2019. WIZO-repræsentanter fra hele verden mødes for at diskutere relevante problemstillinger relateret til WIZO projekter og fremtiden for organisationen. Det er muligt at dele rørende historier om dem, hvis liv er påvirket af WIZO-projekter; lære om nye programmer, der finder sted og komme sammen for at dele ideer og opdateringer. WIZO Danmarks formand, Dorrit Raiter, repræsenterer WIZO Danmark i år. Her ses lidt billeder og videoer fra dagene. World WIZO kicked off the 2019 MOR (Meeting of Representatives) with a warm, lively, and emotional opening event tonight at the WIZO Gan Vanof Youth Village in Petach Tikva. 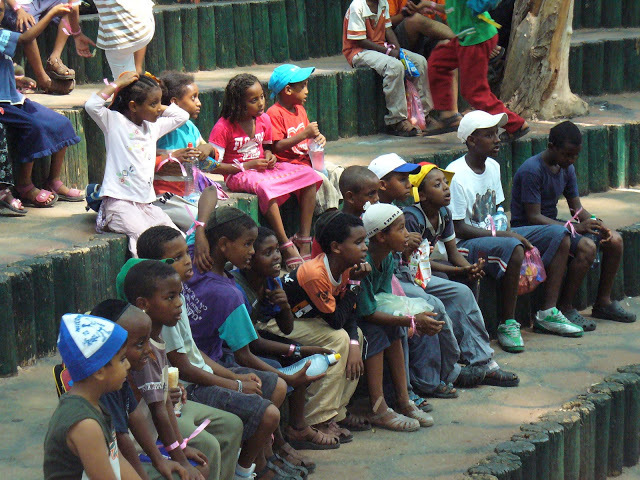 The evening featured performances by students of WIZO’s schools and youth villages from across the country. Both current students and graduates shared touching stories about how WIZO has changed their lives. The evening concluded with the MOR chaverot joining the students for some lively singing and Israeli dancing. The MOR is off to a wonderful start! 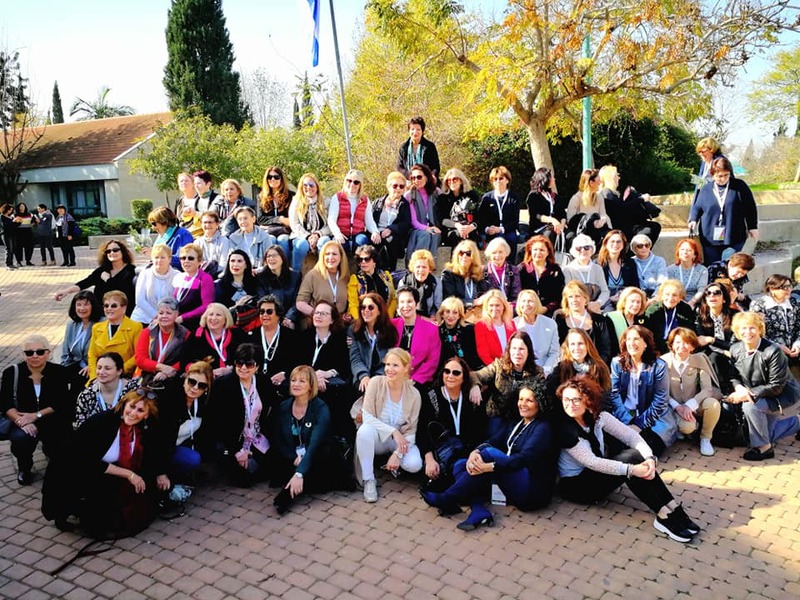 The participants of the 2019 MOR concluded their day of touring WIZO projects with a festive dinner at the WIZO Tiberias branch, sponsored by WIZO France. The highlight was a lively round of Middle Eastern dancing. 17 year old Emmanuel Ladinsky, a student at WIZO's Margaret Gold Music Centre in Tiberias sponsored by WIZOuk, wowed the audience of MOR participants this evening with his wonderful violin playing. He was just one of the many talented young musicians that train at the center who performed tonight to grateful applause. Bravo! 17 year old Emmanuel Ladinsky, a student at WIZO’s Margaret Gold Music Centre in Tiberias sponsored by WIZOuk, wowed the audience of MOR participants this evening with his wonderful violin playing. He was just one of the many talented young musicians that train at the center who performed tonight to grateful applause. Bravo! 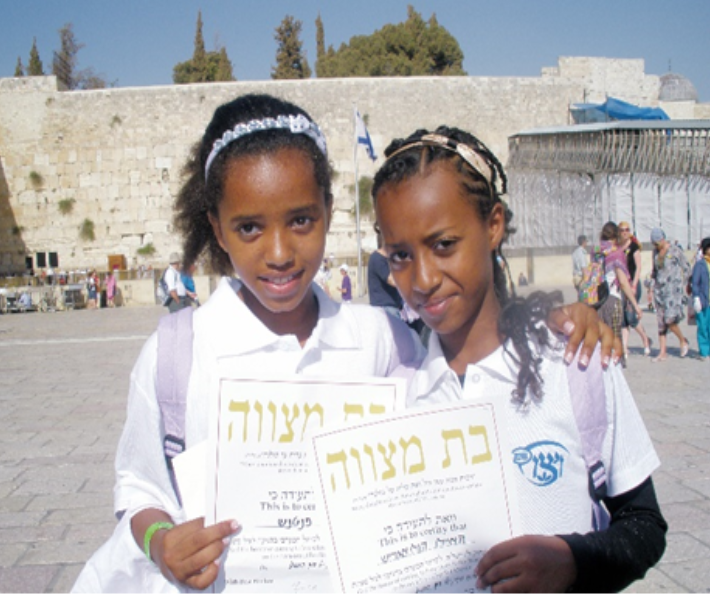 For Adi, a single mother of two who suffered from domestic violence, the WIZO day care center her daughters attend is so much more than just a place that cares for her children.